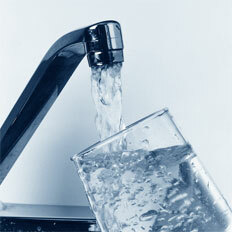 The sodium content of our spring water is 2.0 milligrams per liter. According to FDA in 21 CFR PT. 101.61 a product is considered "Sodium-Free" if it "contains less than 5 milligrams of sodium per reference amount customarily consumed". Bottled water has a reference amount or serving size of 8 ounces., Creekside Springs Spring Water is well within the FDA limit for a product to be considered sodium-free. Fluoride is only used for our Baby Purified Water with Added Fluoride product.